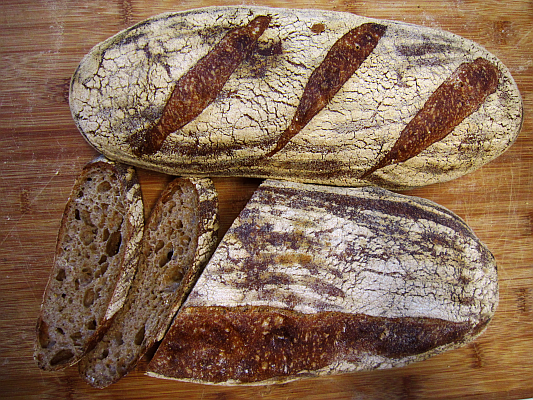 Category Archives for "Desem / Whole Grain"
Overnight Sourdough – Super Sticky Dough – Awesome Bread! 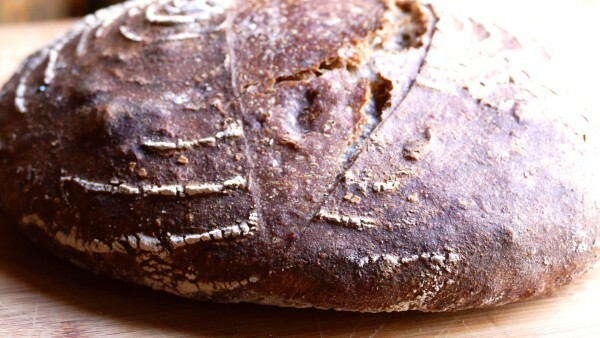 I had a lot of fun baking this bread and making this video. 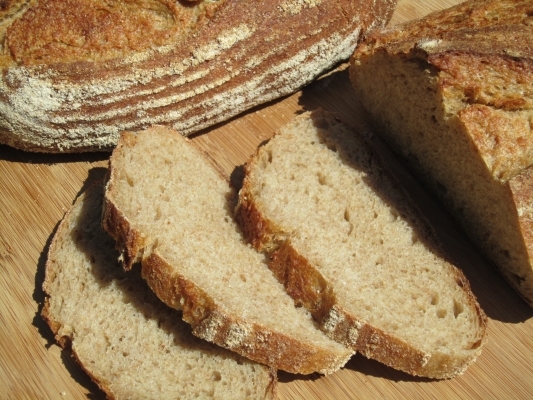 There’s an overnight sourdough bread formula in my book, but this one is different. 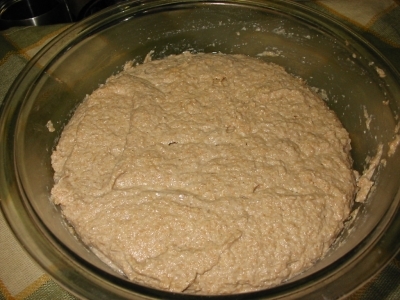 The dough has whole wheat, rye and bread flour and is very sticky with a high hydration. You will see how to handle a very sticky dough. 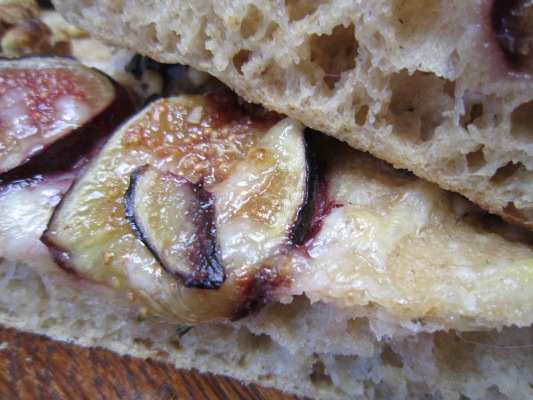 This is a companion post to the post Fig-caccia! 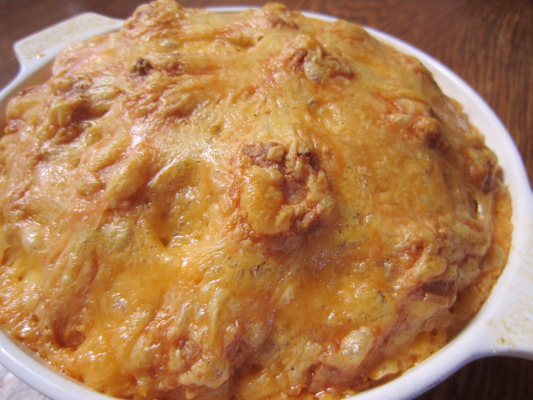 If you want to make Cheesy Topped Loaf, the formula is at: Fig-caccia! My wonderful mom sent me some Quinoa. 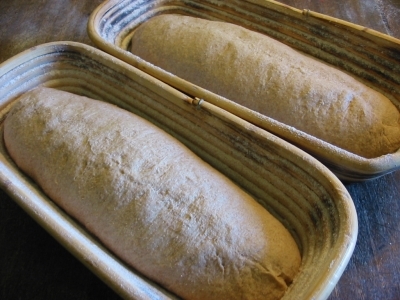 I am not sure why, except she knows I like to experiment with grains/flour/seeds etc. So I experimented with the Quinoa, which really isn’t a grain but a seed which can be ground into a flour. The smell and flavor was very good, so much so, that I made three batches so I could share it around. 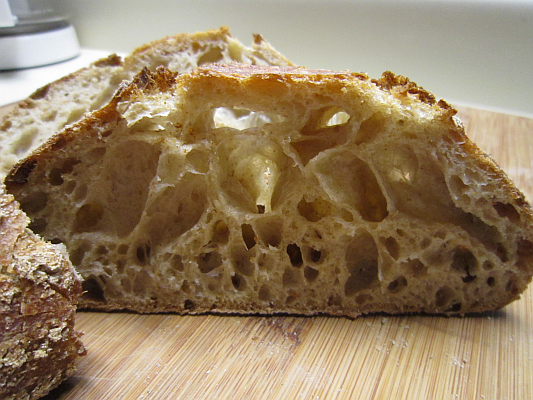 This turned out to be a really great bread. 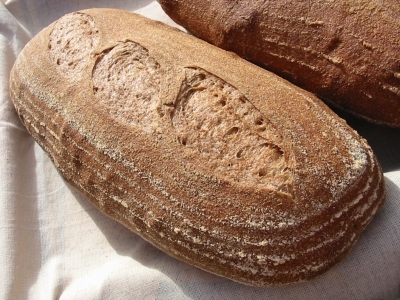 The preferment had a malted cracked Rye berry in it. The taste was incredible. 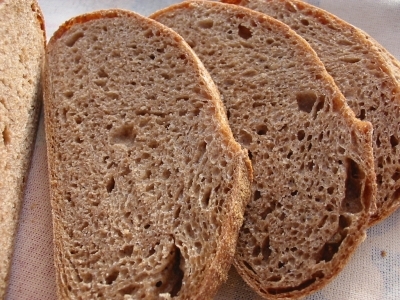 I am also working on a Medium Desem with a bit more of the whole grain flour in it. I will get back on that one. I might be putting the two recipes in the Special Recipe folder when I get them worked out. I have been keeping an 80% hydration Desem in a bowl in the refrigerator. 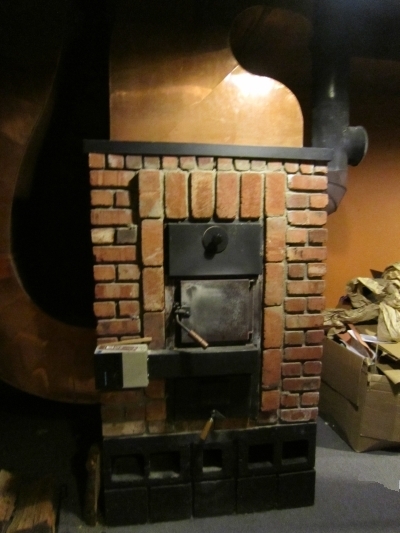 It has been easier to feed, and easier to use. 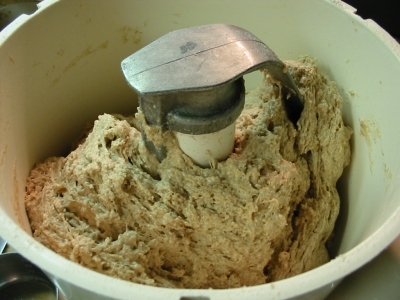 After the dough is mixed turn off your mixer and let the dough autolyse for ten – 15 minutes. 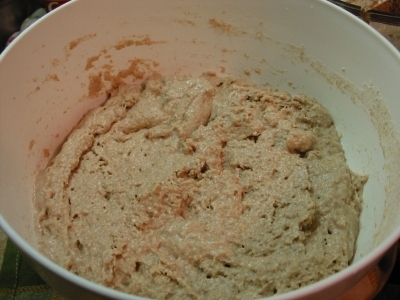 turn the mixer on low and let it knead the dough for about 7 minutes. 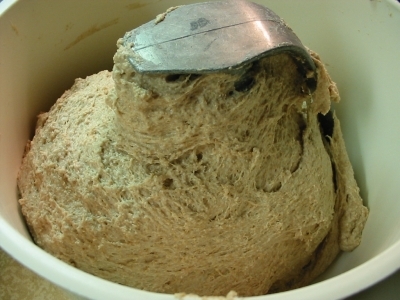 If you notice the dough tearing as it kneads, turn off the mixer no matter how long it has been mixing. 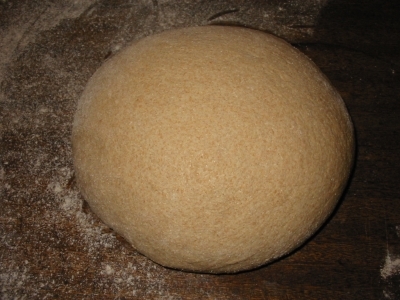 Let the dough proof 4 – 5 hours or when about doubled. 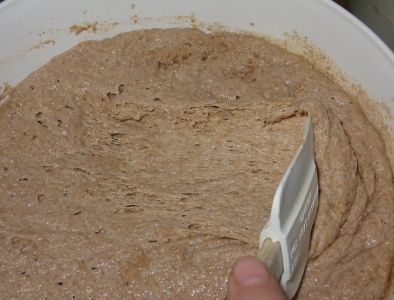 Then stir down dough, pour it out and shape loaves. I made two loaves a little over 2.5 lbs each. I then let the dough proof about 2 – 2.5 hours. 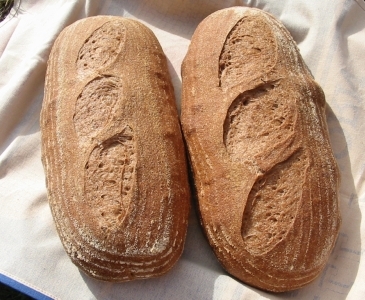 When ready bake in a preheated oven at 425 degrees for about 30 minutes, slashing and steaming and turning loaf halfway, as usual. 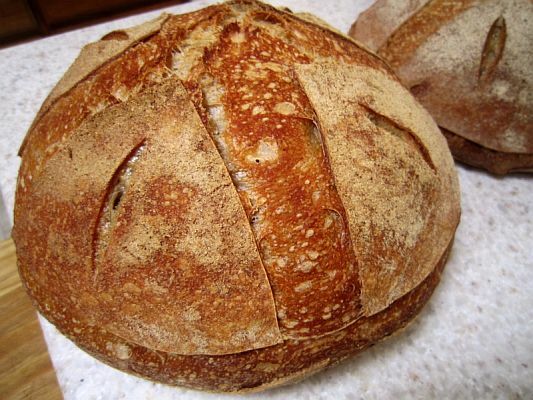 ( I have been slashing, spraying my loaves once, and then covering the dough with a roasting lid for the first ten minutes, as it is easiest and seems to give great results). So there you have it, recipe, technique and all ! 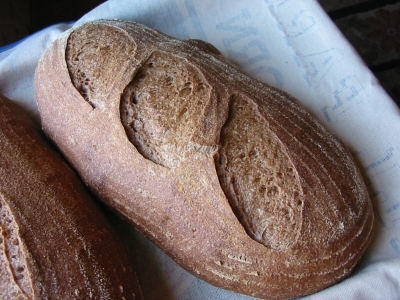 Once you taste a loaf of Desem, you will go back to baking it over and over, it is that good, and addicting!